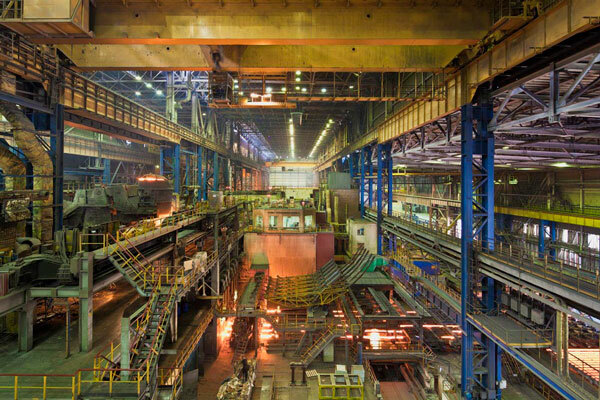 Maurice Schobinger continues his journey through Europe’s and Ural’s landscapes, where the great steel factories of the region reside. Started in 2008 and ended in 2011, it began in Volgograd during the celebration of the 65th anniversary of the end of the “Great Patriotic War.” The photographer’s work culminates in this last series of Magnitagorsk and Chlyabinsk. He focuses his attention on empty spaces, the in-between zones of quiet. His work invites the viewer into architectures that remind us of abandoned industrial sites, although one is concurrently aware of the functional nature of these spaces – the spectre of daily work and toil is undoubtedly apparent in the bleak surroundings.